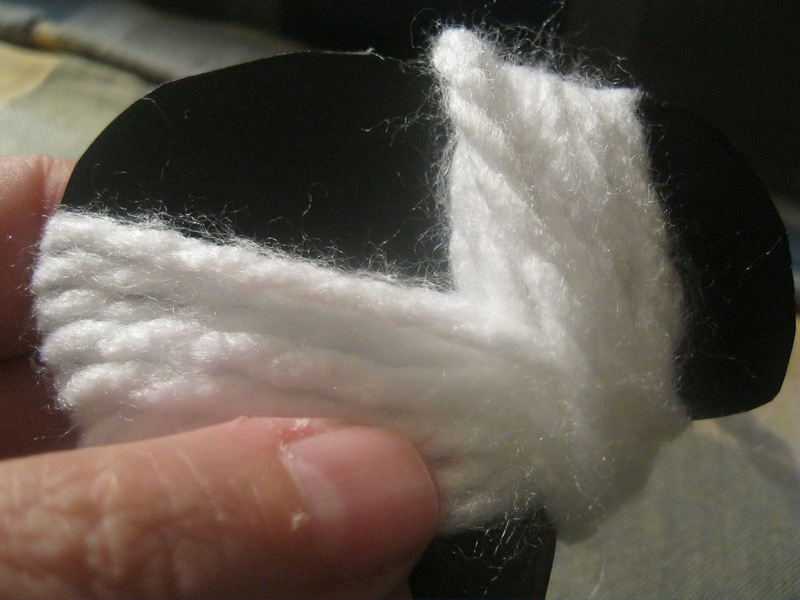 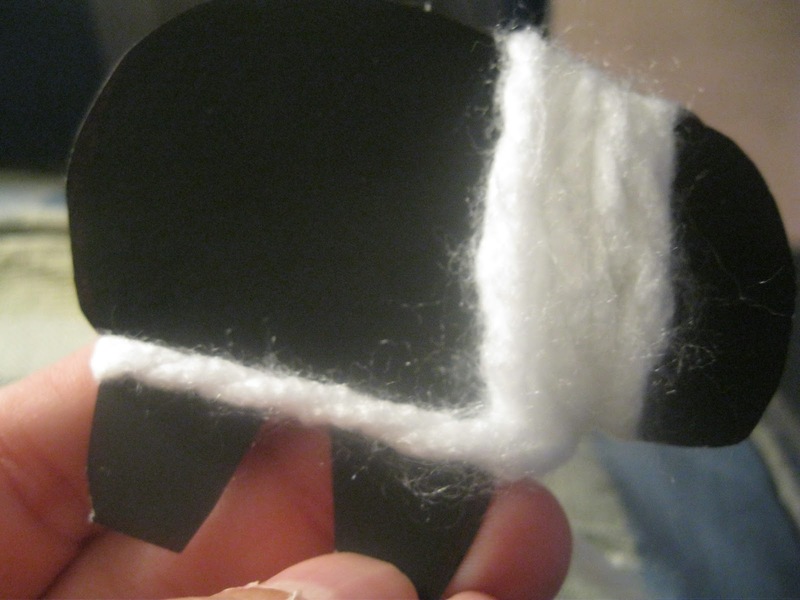 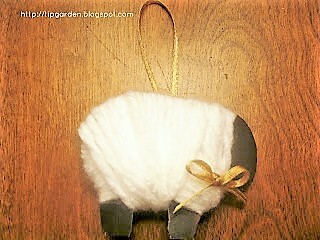 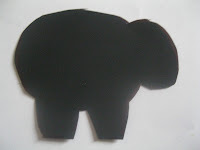 These cute Sheep ornaments are easy and very inexpensive to make. 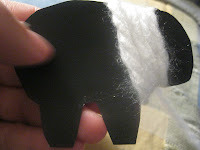 They would be a great inexpensive gift for a Bible study class. You could attach a little tag with a fitting scripture, or saying such as "Feed my Sheep" or a reference to the Shepherd, or even We wish "Ewe" a Merry Christmas!